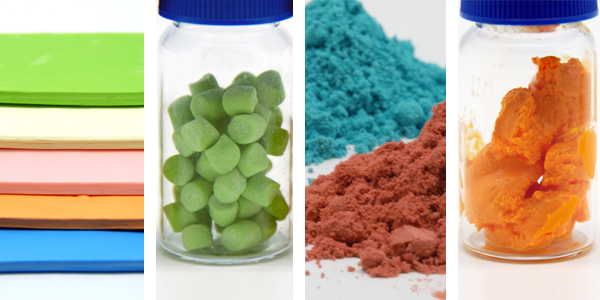 Flow Polymers provides a complete line of single and multiple ingredient value added dispersions to improve processing and insure safe handling of rubber and plastic additives. We have the technology to change the physical form and/or packaging of raw materials that are difficult for compounders to use in their original forms. We have the ability to supply these dispersions in elastomer bound, paste, bead, dry liquid, and wetted powders. FlowsperseTM brand dispersions are packaged in several configurations, including returnable containers, pre-weighed bags, and bulk. We encourage you to challenge Flow Polymers with unique and difficult material related problems.